A woman found guilty of assaulting another woman to her severe injury and permanent disfigurement by repeatedly punching and kicking her on the head and body after the jury deleted from the libel the words “and strike her head against vivarium and repeatedly strike her on the body with glass” has had an appeal against her conviction rejected. The appellant claimed that the jury’s verdict was “perverse”, but the High Court of Justiciary Appeal Court refused the appeal. 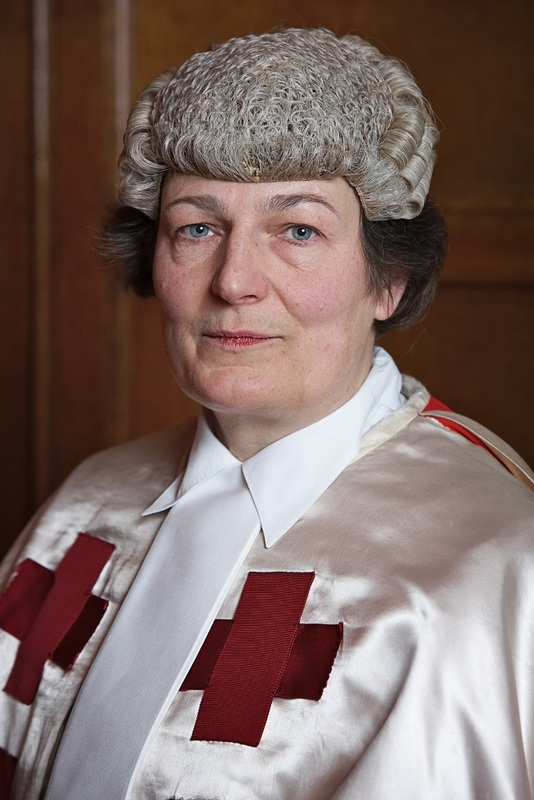 Lady Paton, Lord Drummond Young and Lord Malcolm heard that the appellant Sandra Dennie was charged with assaulting Carol Anne Connolly following an incident in January 2017. The evidence at the trial established that the appellant attacked the complainer in the kitchen and living room at an address in Rigside. In the living room was a glass spider tank positioned on a table, and wine glasses left on the floor. In the course of the struggle between the appellant and the complainer, both the glass tank and the wine glasses were shattered and the complainer sustained a laceration to her forearm and a deep open cut to her leg. When returning their verdict of guilty the jury deleted the words: “and strike her head against a glass vivarium and repeatedly strike her on the body with glass”. In this appeal, on behalf of the appellant it was submitted that the jury’s verdict was perverse or at least inconsistent, since the deletion of the above words demonstrated that they must have concluded that the appellant did not assault the complainer with glass. Accordingly, it was argued that the words “to her severe injury and permanent disfigurement” should be deleted. For the Crown, the advocate depute contended that the verdict was neither inconsistent nor perverse. The injuries had occurred in the course of an ongoing assault and the jury were entitled to conclude that they were caused by the assault. Refusing the appeal, the judges said they had “no difficulty” accepting the Crown’s submissions. Counsel for the appellant had suggested that the verdict could only have been returned if the libel included a reference to the assault occurring when the parties were struggling or rolling about on the floor, or words to that effect, but the judges considered that there was “no merit” in that submission.